For new customers and those wanting a turn-key solution for a single robot, WiBotic offers standard systems. 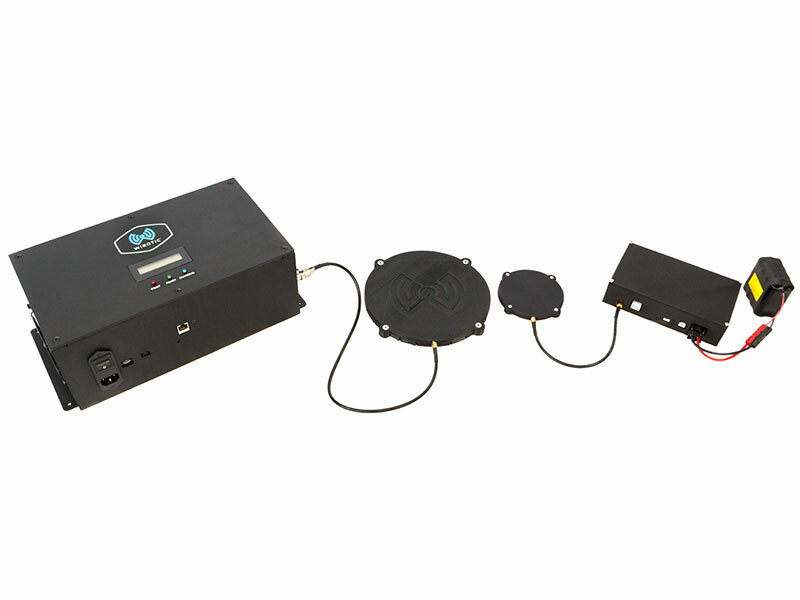 These systems include one Transmitter and Transmitter Antenna, one Onboard Charger and Receiver Antenna, a battery charging cable, WiBotic’s GUI software for system configuration and monitoring, and access to APIs for deeper integration. Our High Power systems use the TR-300 Transmitter and either the OC-250 (coming soon) or OC-300 Onboard Chargers depending upon the customer’s needs for size, weight and power.